*** Most computers nowadays have Adobe Reader, or browsers that will print PDF files, but if you don't, you can download Adobe Reader here. If you are unable to download, don't have a printer, etc. 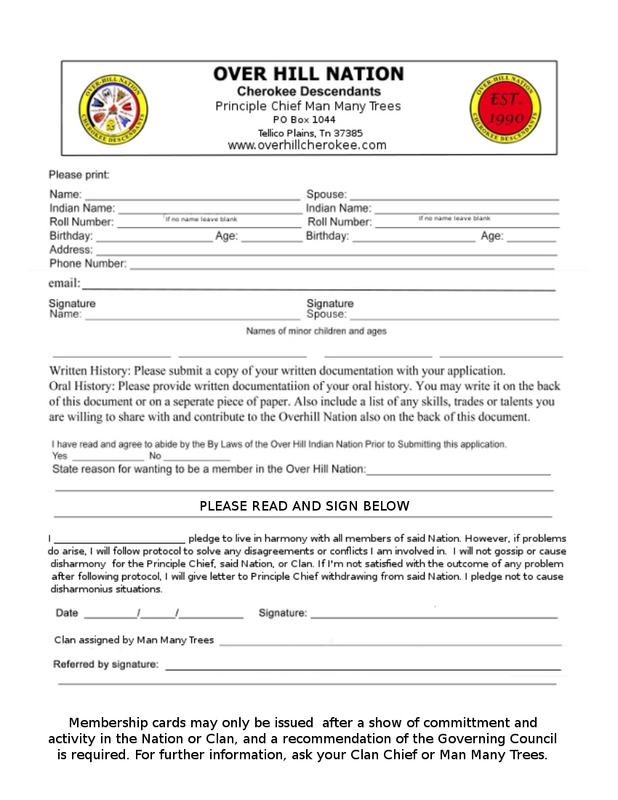 Contact Chief Morning Song at the address above and ask for an application.